Almost every one I know loves to shop especially when there's a sale. However, it is not fun to fall in long lines, and then encounter delays like the person in front of you can't seem to decide if he/she will pay in cash or card, or took some time in counting the change, or something similar. 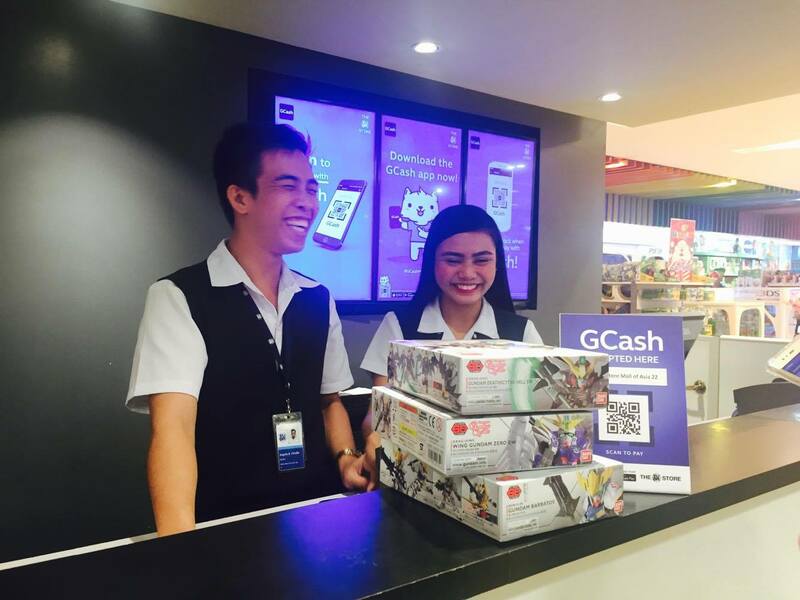 Luckily, Gcash introduced a very convenient way of paying for your shopping items at all SM Stores nationwide. GCash recently announced that its scan-to-pay feature can now be used at all SM Store around the country, and at the information booths of SM Malls. This makes shopping convenient for customers especially this holiday season when everyone is rushing to buy gifts. 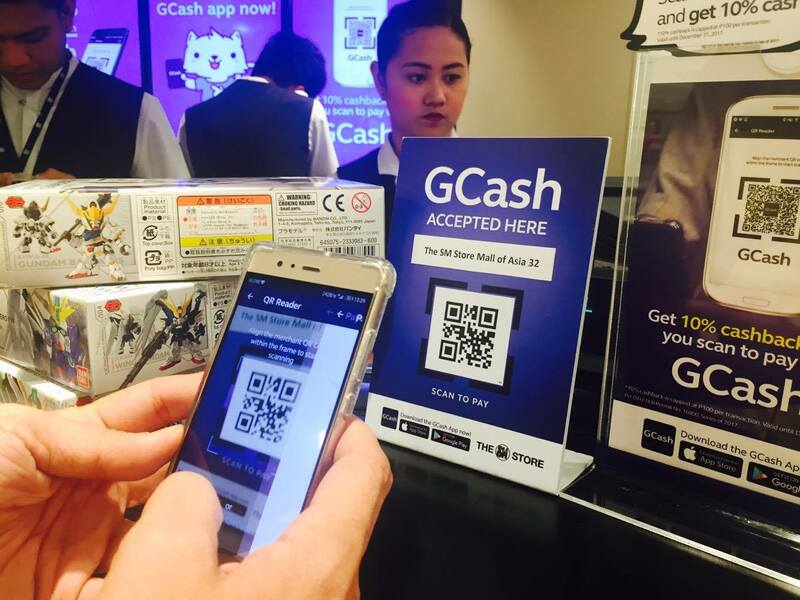 With GCash scan-to-pay, the shopper need not worry about bringing too much cash. All you need is your mobile phone and of course, you have to have a GCash account. Using the scan-to-pay feature of GCash is like a walk in the park. 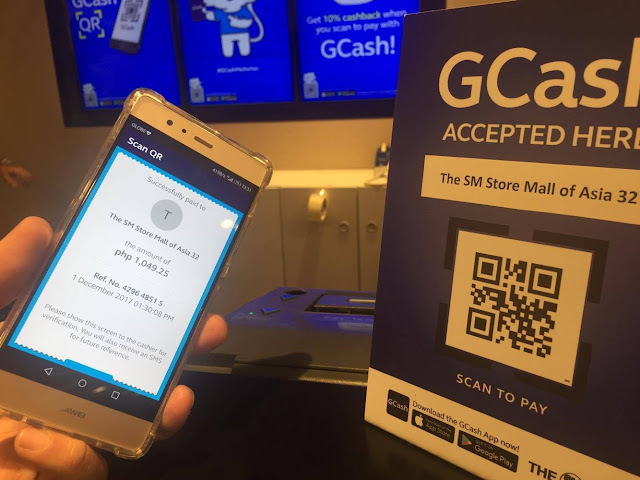 All you have to do is create a GCash account by downloading the App from Play Store or App Store, and fund your GCash wallet through cash-in centers located across the country (Globe Store, 711, SM Business Center, and other partners). 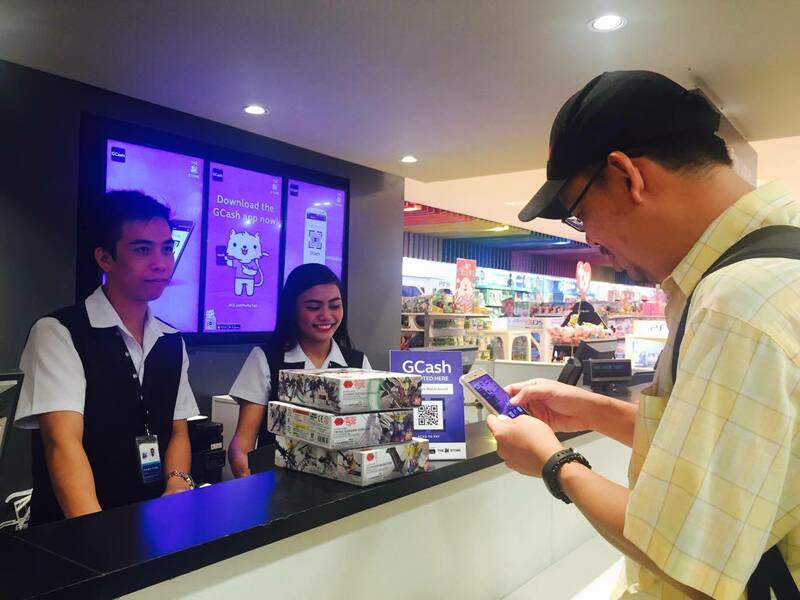 Once done, just open the GCash App and tap the Scan Qr, point the phone's camera at the cashier's QR code to pay. "We're not installing a device but just a sticker with a QR Code. The customer simply scans that sticker so no need for additional machines for transactions and there's no cost to the machine but more benefits to the merchants. Cash is till convenient but there's also the issue of security and handling. 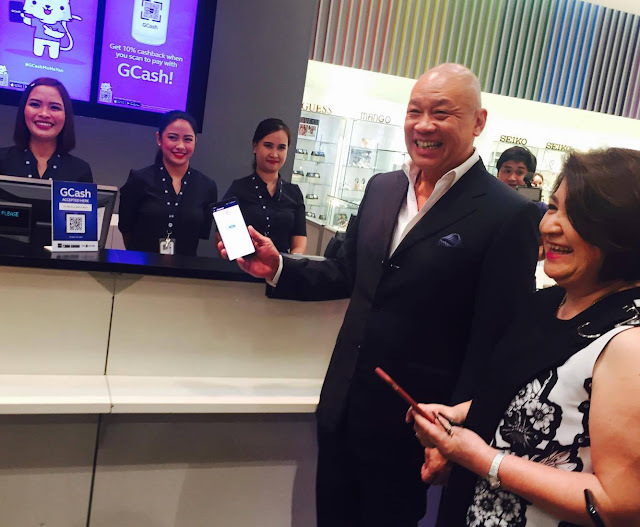 With GCash scan-to-pay feature, we're bringing that down to the level where merchants can adapt," explained Anthony Thomas, President and CEO of Mynt, the financial technology company owned by Globe Telecom, Ant Financial, and Ayala Corp. 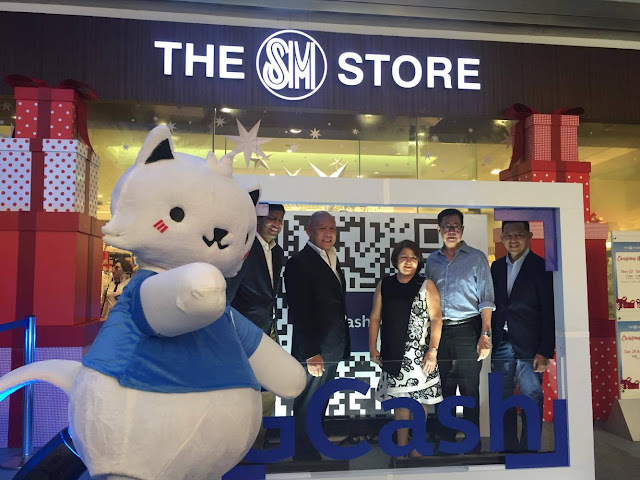 The SM Store is the latest addition in a growing list of merchants which have embraced the GCash App scan-to-pay feature. Among the early adopters are Mercato Centrale, Max's Group of Restaurants, Bench, and Store Specialists Inc. (SSI). Some sellers at the Noel Bazaar also adopted the GCash Cashless Technology.